Summer is coming and with it an incredible sight, increasingly rare, which makes us become children again: the fireflies that light up the nights, through the meadows and fields of wheat. It is a unique and exciting show: in the darkness that surrounds us, the stars appear to be close to us, they seem to descend from the sky to get on the ground. 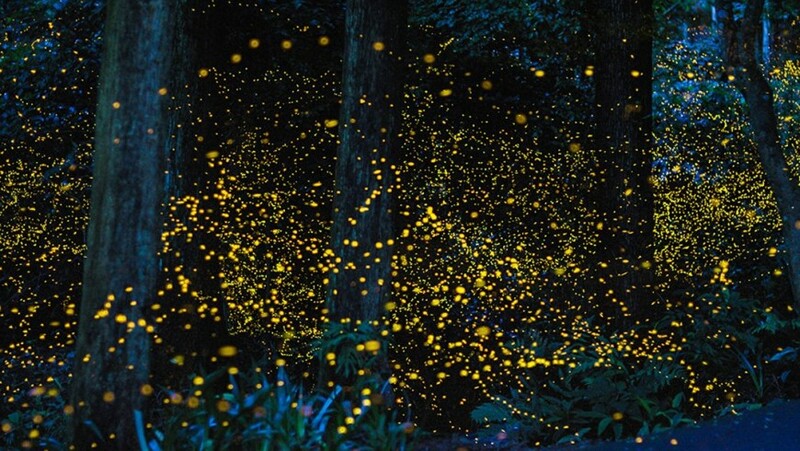 Lie down on a lawn on a warm June night surrounded by a sea of ​​fireflies is something indescribable, we are enveloped in a magical, fairy-tale, almost unreal atmosphere, and instead we are facing one of the most fascinating shows of nature. 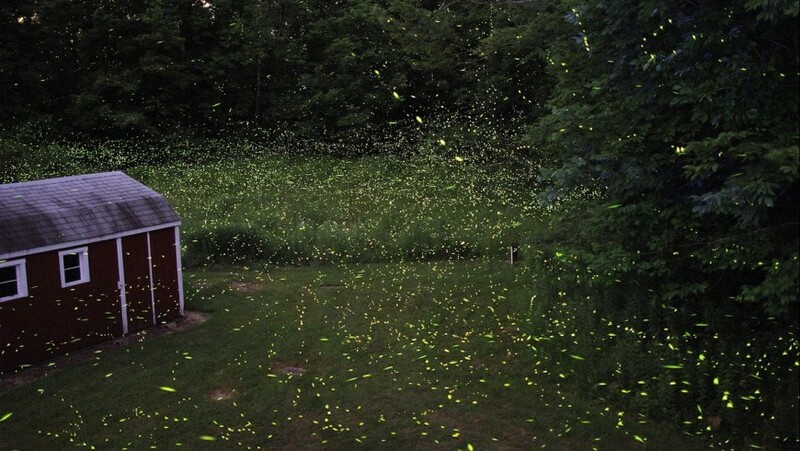 If once seeing the dance of the fireflies was common, now it is a quite unique event that our children are likely to never see in their lives due to pollution and our lifestyles that have endangered this special species. 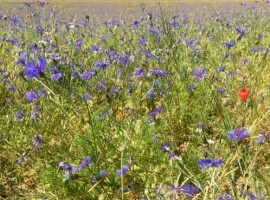 So we must arm ourselves with patience, move away from the city and discover the nature that surrounds them, away from crops where herbicides and pesticides are used, prefer moist places and with a little luck we will find ourselves in front of this poetic show. Our daily life often doesn’t allow us to immerse ourselves in nature and it keep us even further away from the dance of the fireflies. So, at least on holiday, let’s dive in the green and let us walk at night through meadows and forests, the fireflies will be there waiting for us. For you, we found 5 special places where it is easier to find them! 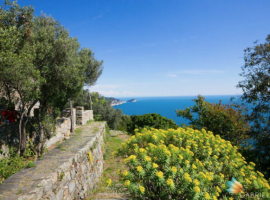 A shelter overlooking the Ligurian Sea, out of the chaos, completely immersed in nature and reachable only by foot where you can dine in the vast garden in the moonlight in the company of fireflies. 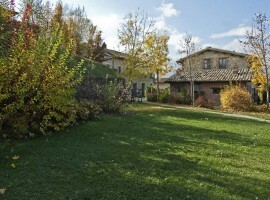 An organic farm in the hills of Orvieto and Todi, in the heart of Peglia natural oasis and the Tiber River Park, perfect for a relaxing holiday. 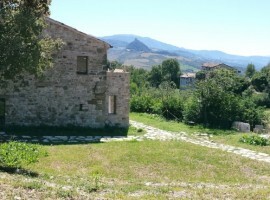 An ancient stone farmhouse, 11 km from the medieval village of Amandola, on top of the Marnacchia hill to enjoy a breathtaking view on the Sibillini Mountains, with the hope of seeing a sea of ​​fireflies. 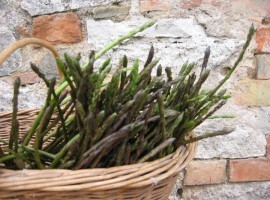 A Bed & Breakfast out of this world, in Emilia-Romagna, where you can discover the rhythms of nature and walk between the woods and the vegetable garden. At nightfall you can immerse yourself in an outdoor hot tub hoping to see some firefly. Here, in the heart of Marche, you can see the fireflies from a truly unique accommodation: a round, transparent tent, surrounded by a huge garden. 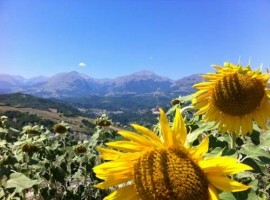 This entry was posted in weekend and tagged ecohotel, fireflies, Italy, nature, summer, weekend. Bookmark the permalink.